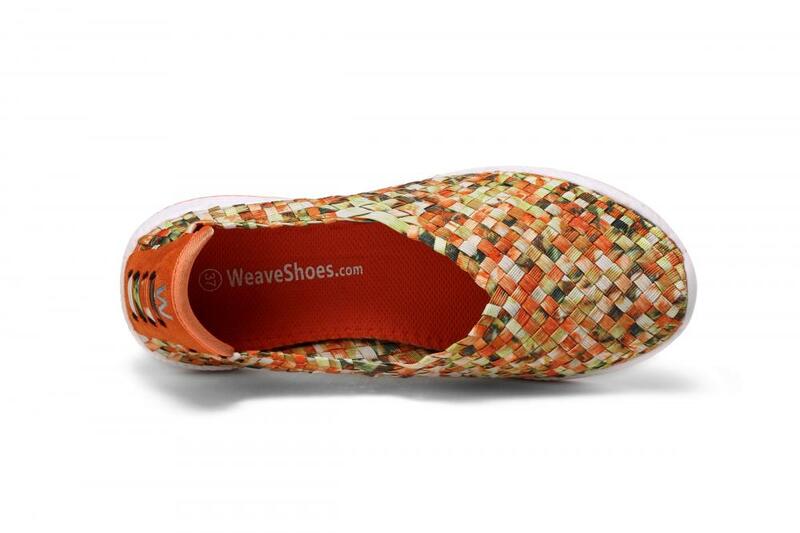 The Orange Memory Foam Cushioned Insole Woven Slip-Ons features a and woven stretch upper with an ultra light shock absorbing outsole, including an antibacterial lined insole in combination with a memory foam insole. With its stretch woven uppers and sporty flexible outsoles, this collection is just the right fit for every daily leisure occasion. 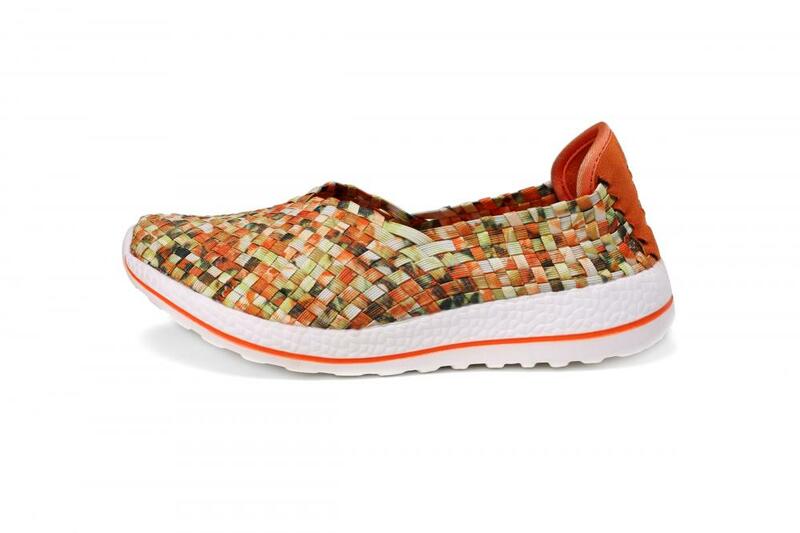 Orange insole woven slip-ons is very conspicuous. Endless style and comfort with these woven slip-ons. Looking for ideal Memory Foam Insole Woven Slip-ons Manufacturer & supplier ? We have a wide selection at great prices to help you get creative. All the Sporty Flexible Outsoles Woven Slip-ons are quality guaranteed. 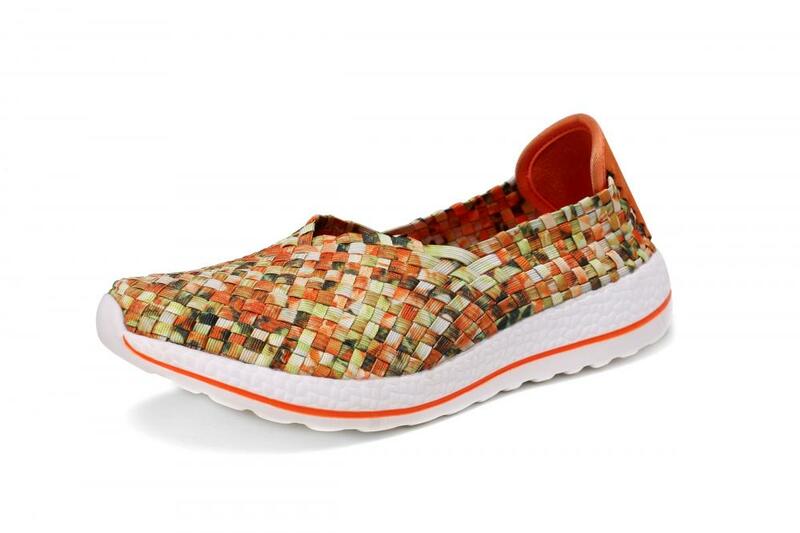 We are China Origin Factory of Orange Insole Woven Slip-ons. If you have any question, please feel free to contact us.